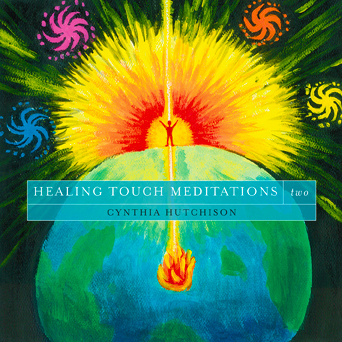 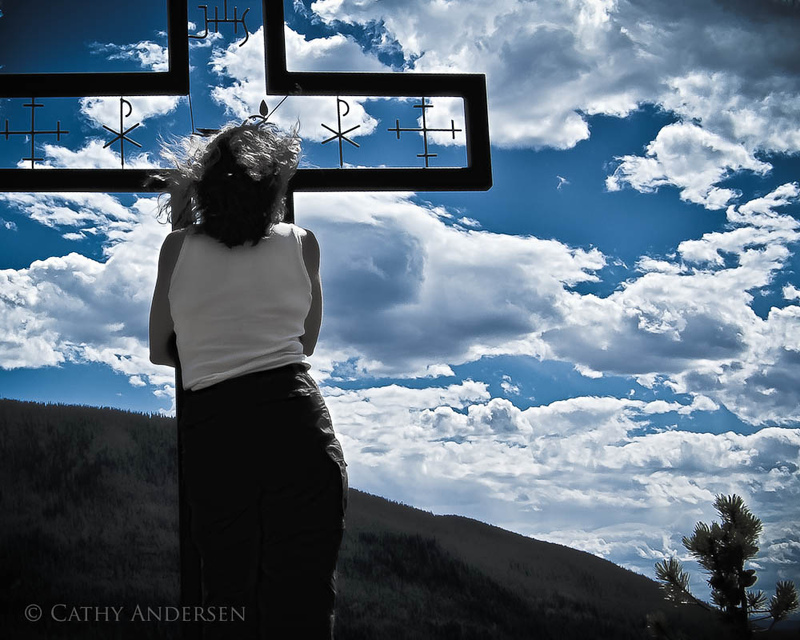 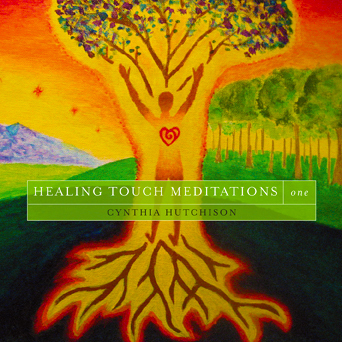 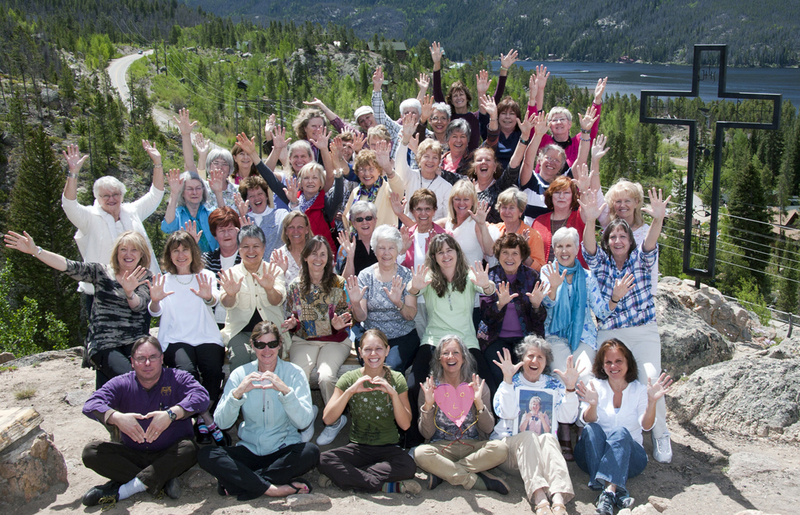 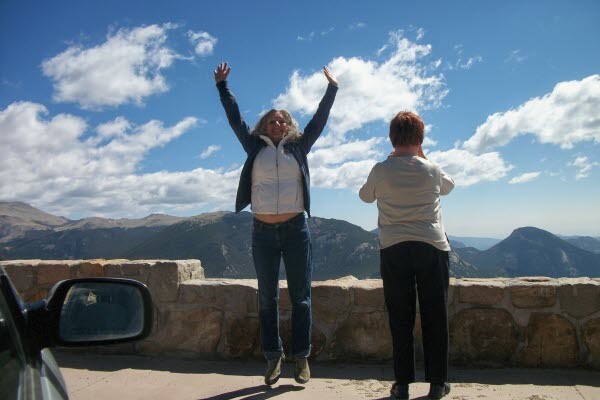 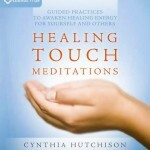 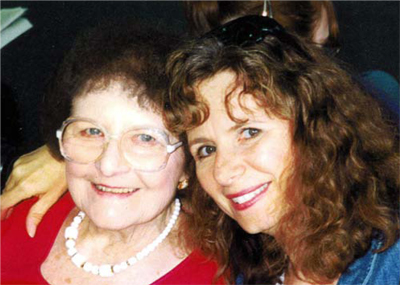 To purchase Cynthia’s SOUNDS TRUE HT MEDITATIONS CD, click here. International shipping outside of North America can be arranged by Crystal Hutchison at healingtouchhealingyou@gmail.com. If you have any questions at all, please email healingtouchhealingyou@gmail.com. 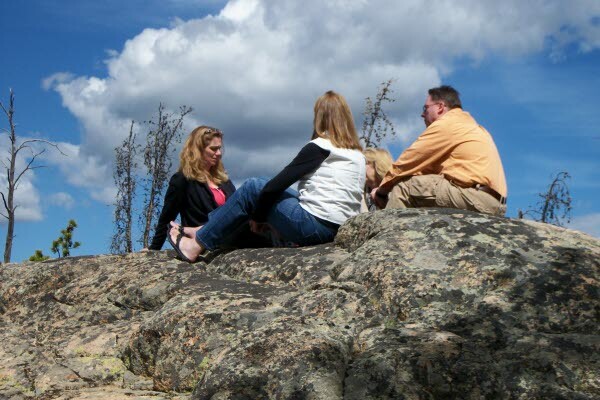 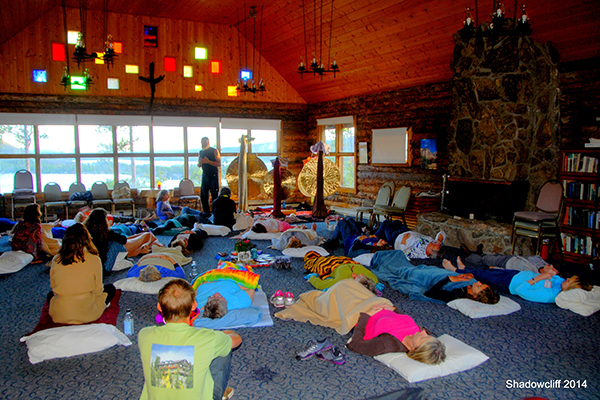 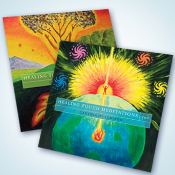 Healing Touch Meditation CD1 and CD2, bundled for one low price.